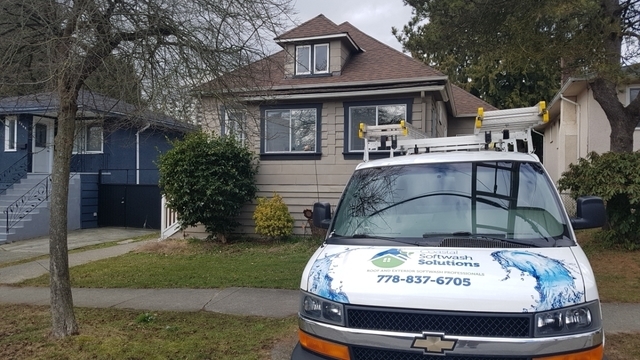 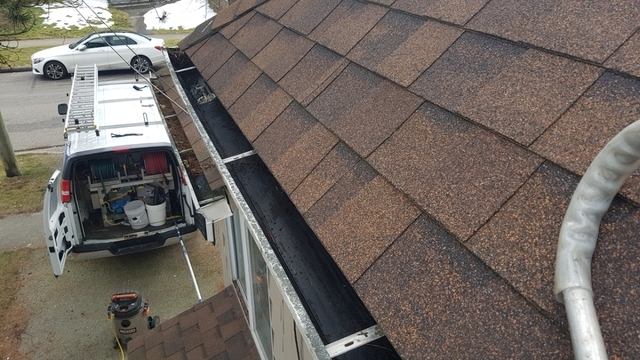 Gutter Cleaning - top notch service. 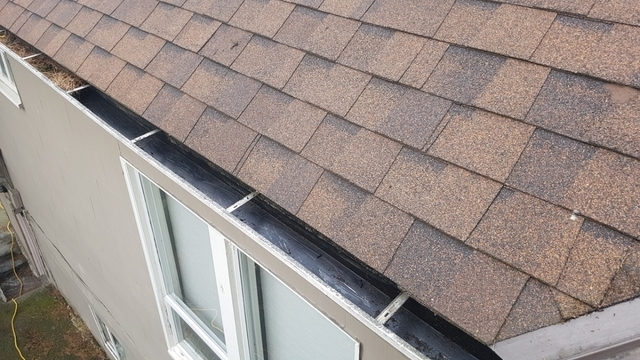 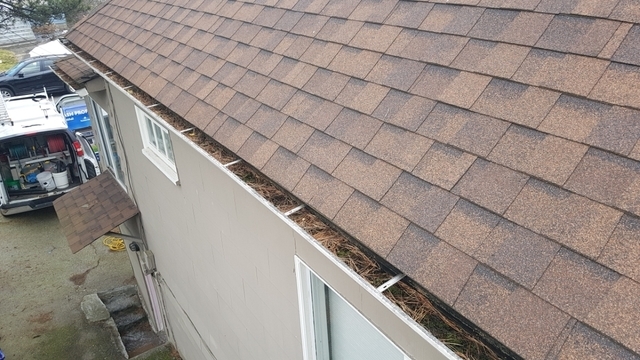 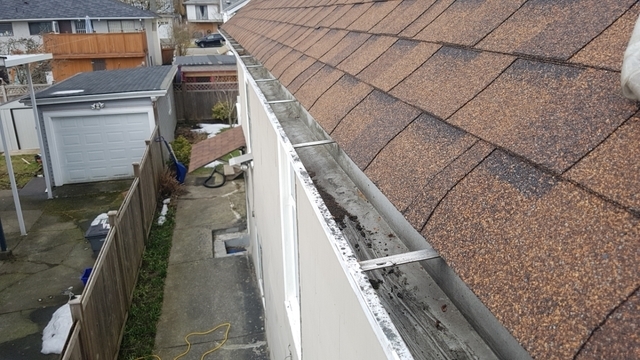 Had to run out, but Nikolay was able to perform the gutter cleaning and send pictures afterwards. 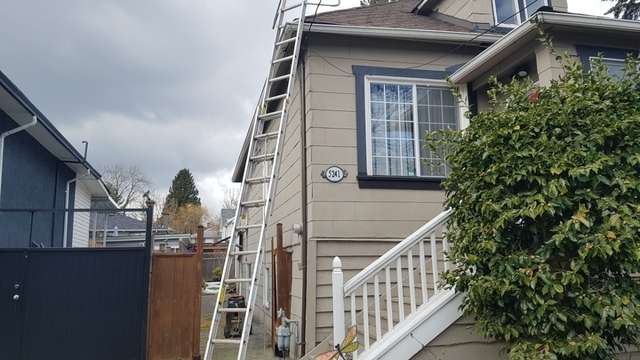 Prompt quality service!